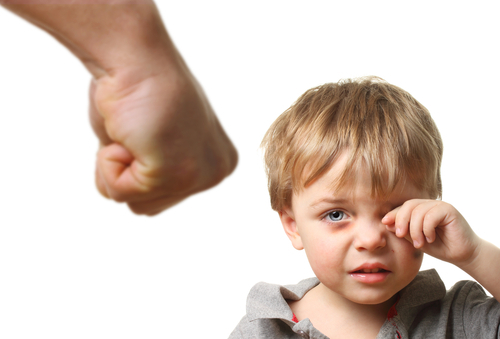 Does child abuse fall under domestic violence? Yes, child abuse falls under domestic violence because it exposes a child to many physical and emotional damaging effects. Children exposed to domestic violence are more likely to suffer abuse or neglect.